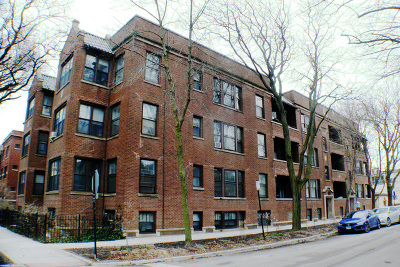 ChicagoCityHomes invites you to explore this website offering Chicago real estate listings, and Chicago homes for sale throughout Chicago including Albany Park, Andersonville, Bucktown, Edgewater, Gold Coast, Lakeview, Lincoln Park, Logan Square, Old Town, Ravenswood, River North, River West, South Loop, Streeterville, Ukrainian Village, Uptown, West Loop, Wicker Park and Wrigleyville. With roots as a warehouse district in the 1800’s, the West Loop neighborhood, known as the Loft District, is now an urban oasis with a wealth of art galleries and true loft spaces – the kind with exposed bricks, completely open layouts and wood beam ceilings. Its proximity to the Loop provides an easy commute without being surrounded by high-rise office buildings. Randolph Street is known as “Restaurant Row” and features some of the best restaurants in Chicago such as Top Chef Winner Stephanie Izzard’s Girl and the Goat, and Little Goat Diner, and other favorites such as Graham Elliot Bistro, Au Cheval and belly Q.
River North was once an industrial area and warehouse district. When many of the warehouses closed in the 1970’s, artists and writers moved in. River North condos include spacious lofts and studio spaces. 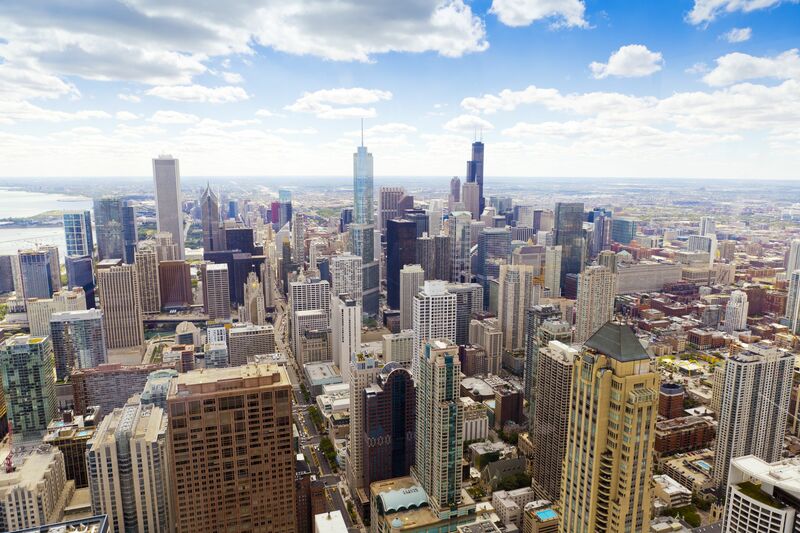 Now River North is a chic, cultural hub filled with art galleries, antique stores, great restaurants such as Rick Bayless’s Topolobampo and Frontera Grill, boutiques, commercial and residential design centers including the Merchandise Mart, the West Bank Club. 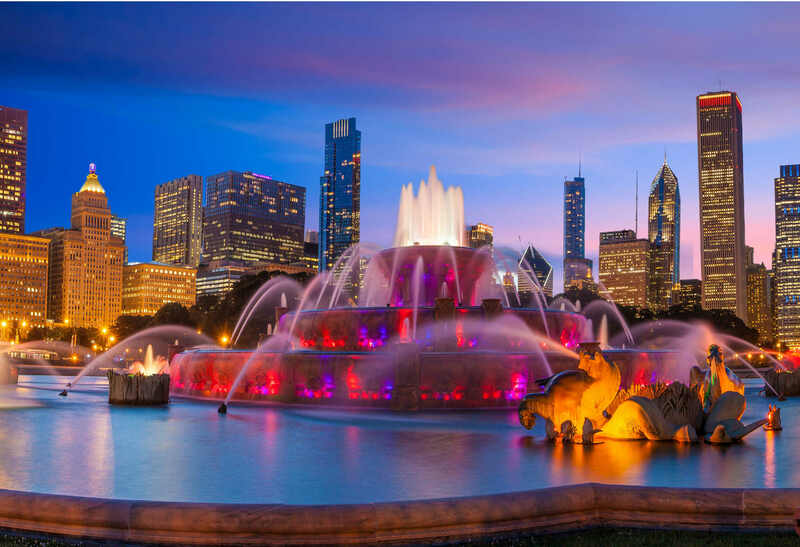 Urban professionals flock to this neighborhood for its proximity to the Loop business district as well as its lifestyle attractions, and housing can run the gamut from Trump Tower to a vintage walk up condo. 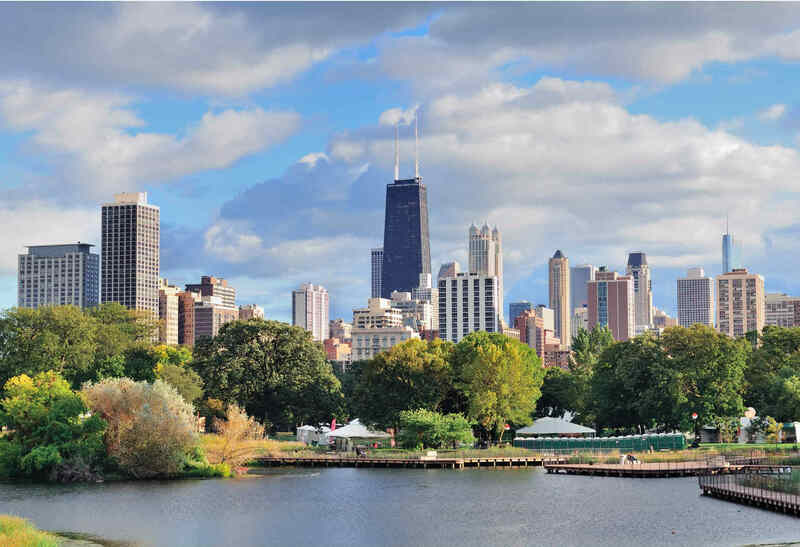 Start your search for Chicago real estate and Chicago homes for sale here! 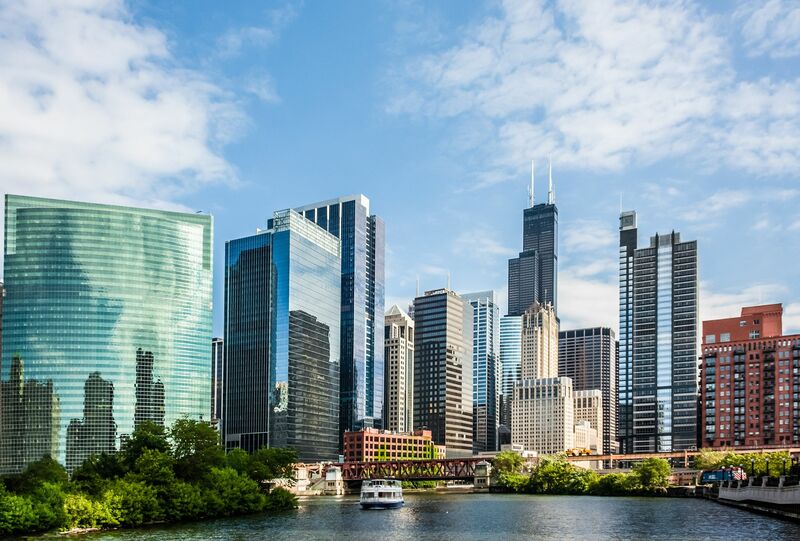 As Chicago real estate consultants, our policy is to counsel our clients so they can attain their personal goals regardless of our personal gain. We will take you through the step-by-step process of selling your property to get you the most money possible or buying the home you want at a price you can afford. 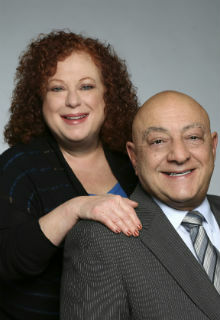 We use our extensive experience and training in finance, contracts, negotiating, and marketing to your best advantage. Our mission statement is “MAKING A POSITIVE DIFFERENCE IN PEOPLE’S LIVES.” We hope that every client will profit personally and financially from our representation. Our commitment to you is enduring. Specializing in Downtown Chicago, Chicago real estate, West Loop Real Estate, and River North condos for sale!